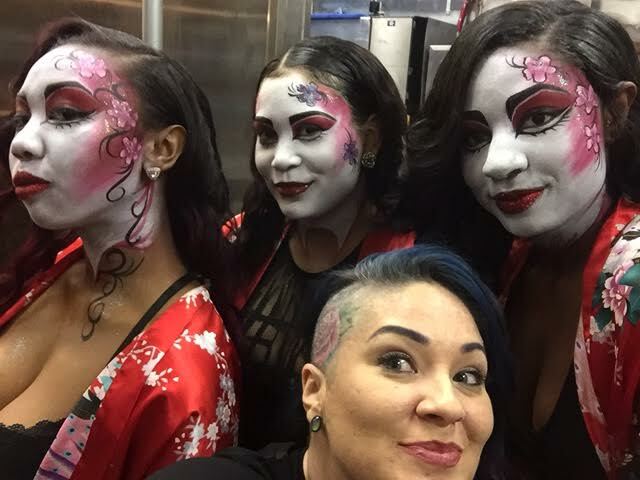 Last night, I was booked with Magical Solutions Inc (a company I contract with) for an event at Origami Asian Bistro and Lounge to help them celebrate the Chinese New Year. 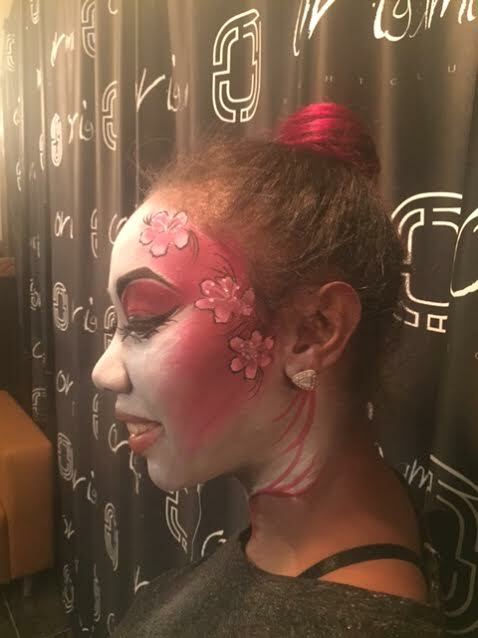 I painted my version of celebratory Chinese New Year Makeup on 6 Lounge Girls, each with a slightly different neck design and added Orchid flowers and a ton of glitter! 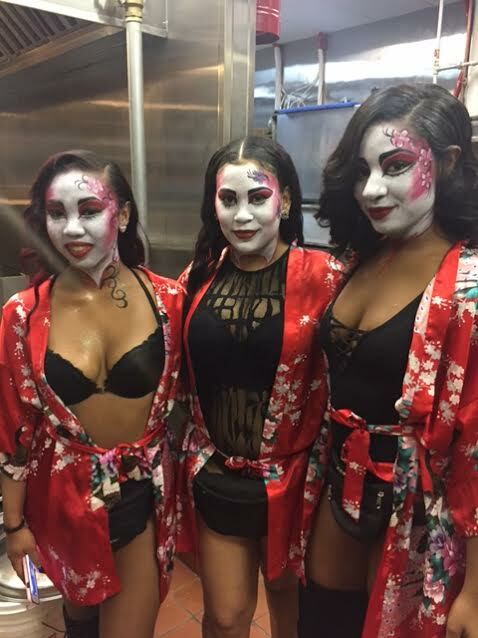 We had 2 stilt walkers and 3 cirque mimes as part as the entertainment as well, which I helped to also paint their faces as well. 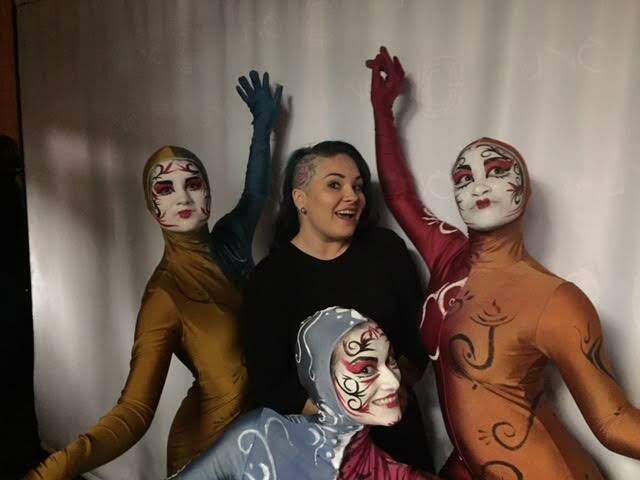 It was a great event, and officially the first face/body painting event to kick off 2017! I can't wait to share the next event with you! Thank you for stopping by and see you soon!